Today we are going to talk about a new concept I’ve come across lately, and that is: Seed Cycling! Just for your information, this is next-level-health-stuff, so some might find this to be a bit too over the top, but if you are like me then you love everything health related, and you are probably constantly looking for new ways to optimise your health, merely out of pure interest, and if that is the case, then this post is for you! So, what exactly is seed cycling? Seed cycling is about eating different seeds during the different times in your cycle (btw, we are talking about the menstrual cycle). Seed cycling is a way to eat your way back to hormonal balance. 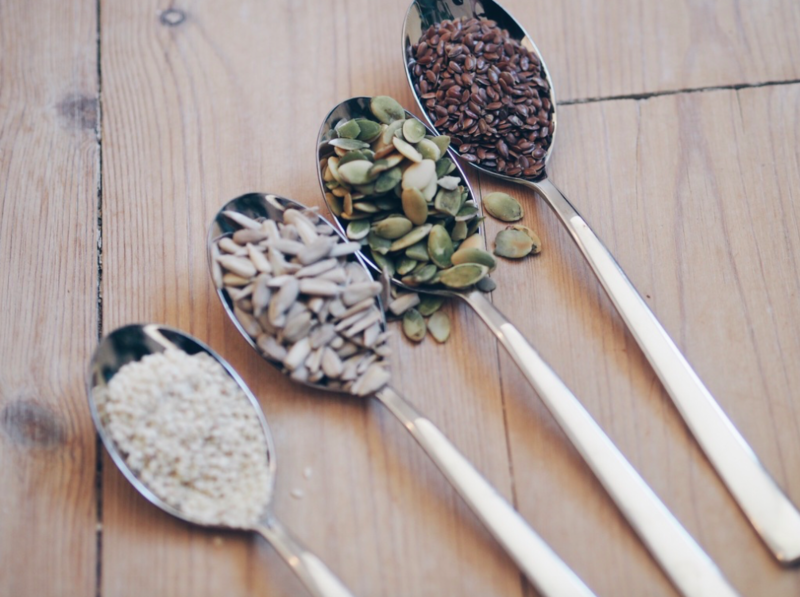 By adding seeds like pumpkin, flax, sunflower and sesame seeds to your diet at different phases of your menstrual cycle you can encourage your body to produce, or metabolise hormones which promotes hormonal synergy in the body. You are very simply using foods to either promote oestrogen detoxification, in the first half of your cycle, or to increase progesterone production in the second half of your cycle. 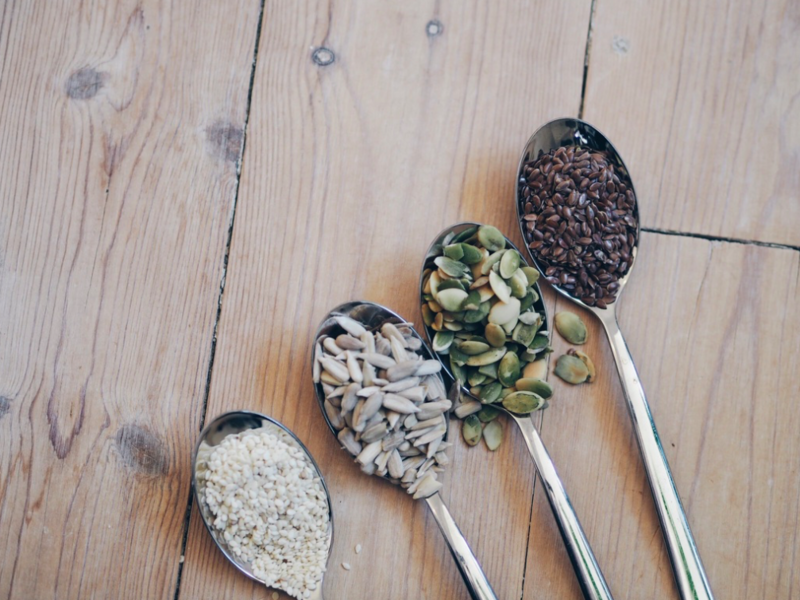 So the concept of seed cycling is simply to eat different seeds for the 2 different phases of your monthly cycle because they help to restore estrogen and progesterone in the body. I have found the easiest way to eat the seeds is to simply add them into my daily green smoothie. But, I have also read about others who add them into their breakfast, fx in their oatmeal. You can also choose to add them onto different salads. As mentioned, this concept can be used to help balance out your hormones if they are a bit out of control, fx if you have gotten off the birth control pill, which is the case for me. 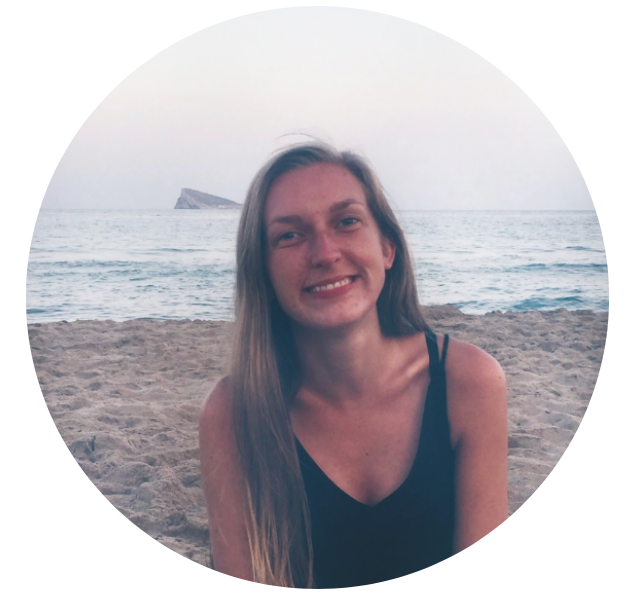 As you might know if you have followed along in here, I stopped taking the birth control pill in November 2017, and my hormones are still a bit out of balance, which I can see due to smaller hormonal breakouts around my chin and mouth. 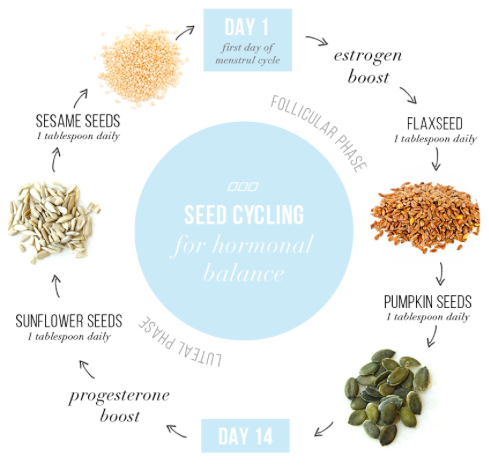 So, I’ve been trying to search for natural ways to balance out my hormones, and then I came across seed cycling which I am now trying out (along many other things) to try to better my hormonal acne, and just in general restore my health and get my hormones back to a good place again. Do you seed cycle, and if so what has your experience with it been like so far? Or, do you want to try it out with me?